What are the different types of GI cancer? Pancreatic Cancer Prognosis – What does it mean? 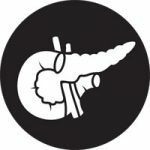 How successful is surgery for pancreatic cancer?